I just had the opportunity to review the most recent release, Occupied, from Eric Jerardi and it's sopping with sweet soul sound. 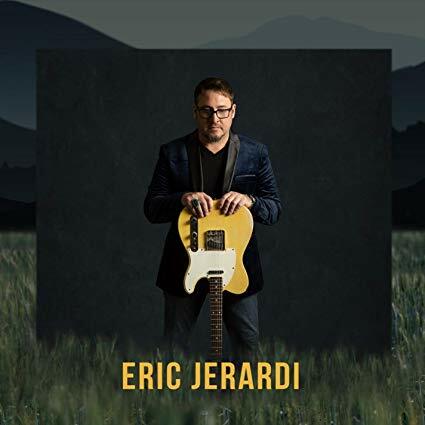 Opening with Do Right By Him, a super soulful track, Eric Jerardi shows his vocal chops over the solid horn work of the Muscle Shoals Horn section (Charles Rose - Trombone, Steve Herman - Trumpet, Doug Moffet - sax) and his own tasteful bluesy guitar riffs. 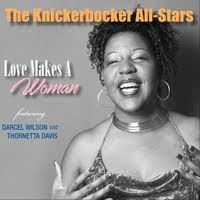 Marie Lewey & Cindy Walker add vital, rich backing vocals over a solid bass by David Hood, piano by Clayton Ivey, Kelvin Holley on rhythm guitar and Milton Sledge on drums. Excellent opener. Jeff Healey's Don't Take It Personally maintains the R&B feel but leaning more to the blues rock styling, Jerardi shows a funky, wah wah guitar edge with soaring delivery. Very nice. Title track, Occupied, really has great bones with soulful vocals, a solid melody and great backing vocals, dressed with warm organ work and excellent blues guitar lead. 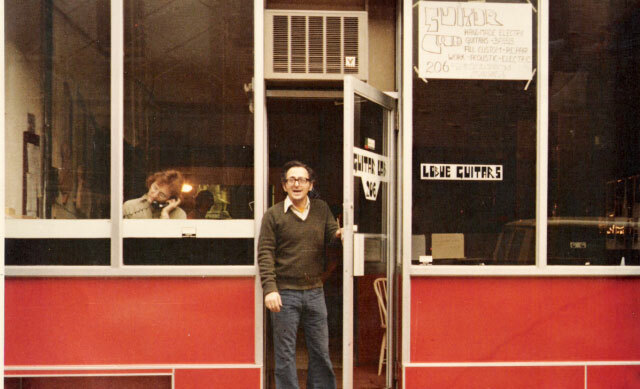 Ultra funky, Never Let The Old Man In, is definitely one of my favorites on the release with excellent rhythm by Sledge, tight vocals and really tasty guitar riffs. Really hot! Wrapping the release is the radio track for the release, In My Life with a light but memorable melody and soothing vocals. This really is a stand out release and one should take notice.